Presenters from Pilot Light, one of the latest UCM Community Health Benefit Grant Program award recipients, bring chefs into the classroom and embed lessons on food and healthy eating into Chicago classrooms. Photo by: Kipling Swehla for Pilot Light. The University of Chicago Medicine (UCM) Community Benefit Grant Program has awarded more than $140,000 to three innovative projects combatting childhood obesity on Chicago’s South Side, where almost 40 percent of those between age 5 and 17 are overweight or obese. 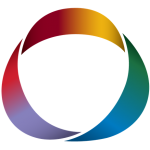 This is the latest award for the joint initiative between the ITM and UHI to tackle adult diabetes and pediatric asthma and obesity – three prevalent conditions identified by a 2012 UCM Community Health Needs Assessment. Since the initiative launched in 2014, it has awarded more than $425,000 to nine nonprofits and their UChicago faculty collaborators who work with the teams and help scientifically measure the programs’ impacts on residents’ health. The next application deadline is March 30 to address adult diabetes. 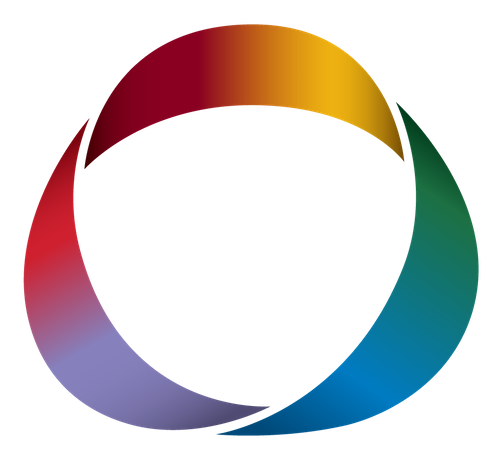 “This initiative is improving health and building partnerships between local organizations and researchers so that discoveries can be translated directly into the community programs that impact people’s lives,” said ITM Co-Directors Julian Solway, MD, Dean for Translational Medicine, and Susan Cohn, MD, Dean for Clinical Research. 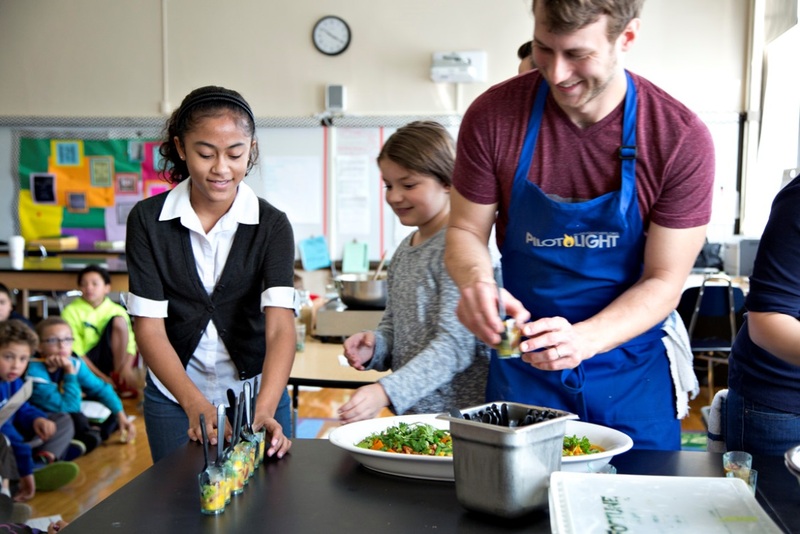 Pilot Light partners chefs with teachers to weave creative food and nutrition lessons into every-day subjects like social studies, science, and math to teach children where their meals come from and help them form healthy relationships with food. The program, which also brings the chefs into the schools to interact with students, is active in six Chicago Public Schools and currently reaches about 1,500 students in 3rd through 5th grade. The grant will allow them to expand to two more sites, train teachers, put on family workshops, and have chefs lead two classroom demonstrations and a lunchroom takeover. UCMC Faculty Partners: Deborah Burnet, MD, Professor of Medicine and Pediatrics, Section Chief of General Medicine, ITM Community Cluster Co-Leader; and Michael Quinn, PhD, Senior Research Scientist, ITM Evaluations Manager. Urban Initiatives’ Work to Play program gives children in 1st through 4th grade a free spot on a soccer team, where the coach teaches lessons on health, character, and teamwork. The Chicago Public School-based program provides up to 180 minutes of physical activity each week through two practices and a game, all while incorporating nutritional education and healthy snacks. In order to participate, the students must meet their teachers’ weekly behavioral and academic standards. The grant will support the hiring and training of high-quality coaching staff at nine partner schools, and the UChicago collaboration will help Urban Initiatives develop an adult health curriculum for participants’ parents and guardians. UChicago Charter School is made up of two elementary, one middle school and one combined middle and high school campuses collectively serving 1,900 students on Chicago’s South Side. Its Fresh Fit Fun program will teach children, parents, and teachers about nutrition, increase student access to fitness activities, provide professional development to staff, and create a model for urban schools to promote healthy habits and combat childhood obesity. Regular events, such as Family Health & Wellness Nights and Sports & Nutrition Saturdays, will offer the community opportunities to learn in fun, hands-on ways. UCMC Faculty Partner: Anna Volerman, MD, Assistant Professor of Medicine and Pediatrics, ITM investigator. The deadline to apply for the next round of UCM Community Benefit Grant funding to combat adult diabetes on Chicago’s South Side is March 30, 2016. By Renee de Pooter. Edited by Sara Serritella.